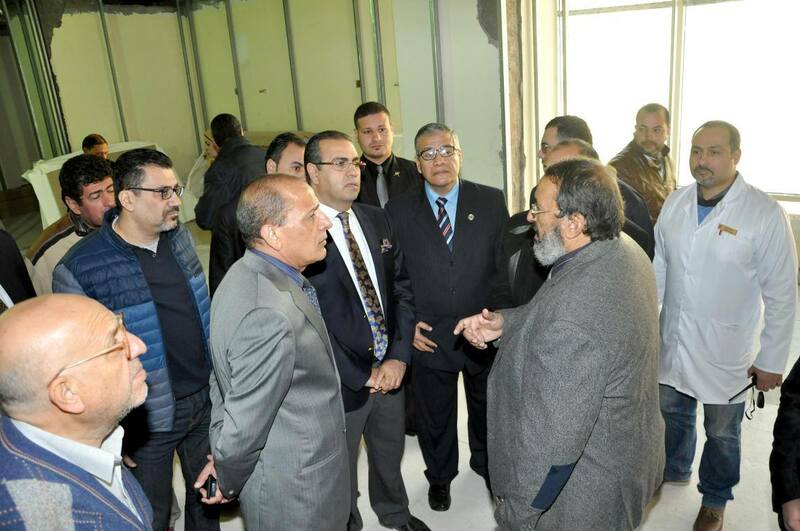 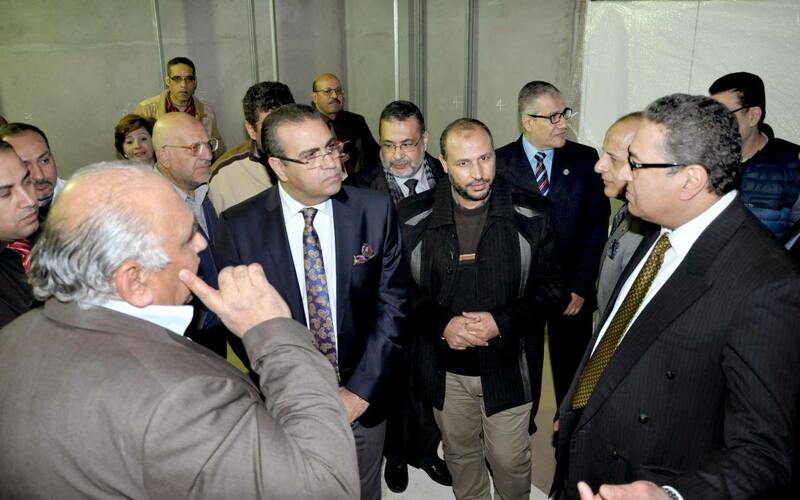 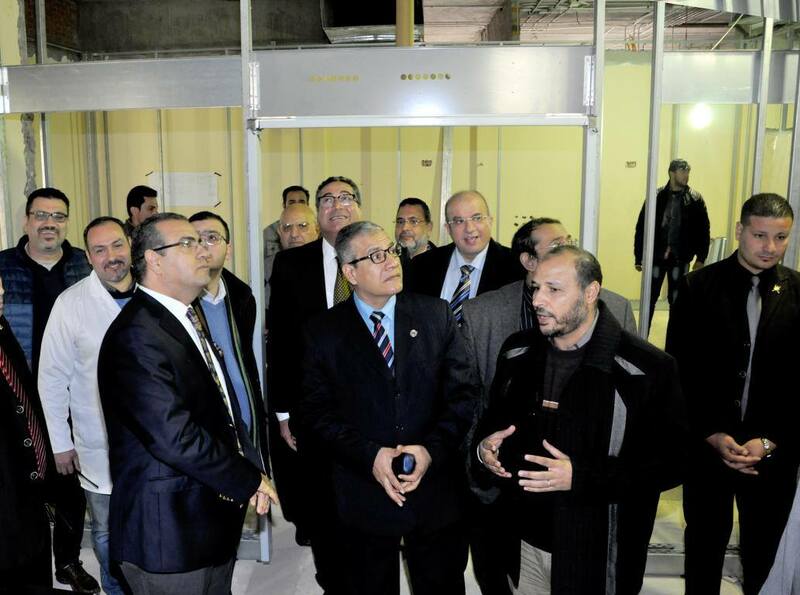 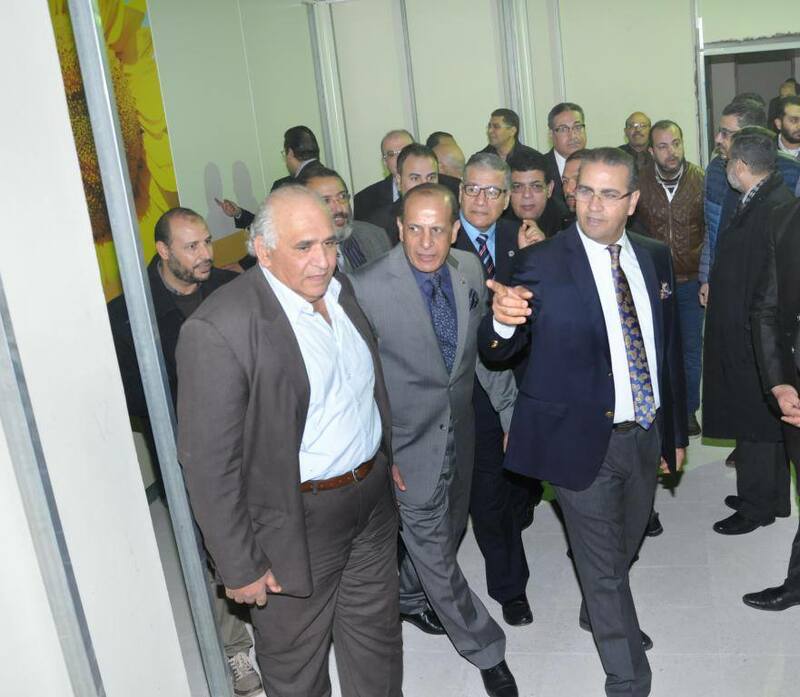 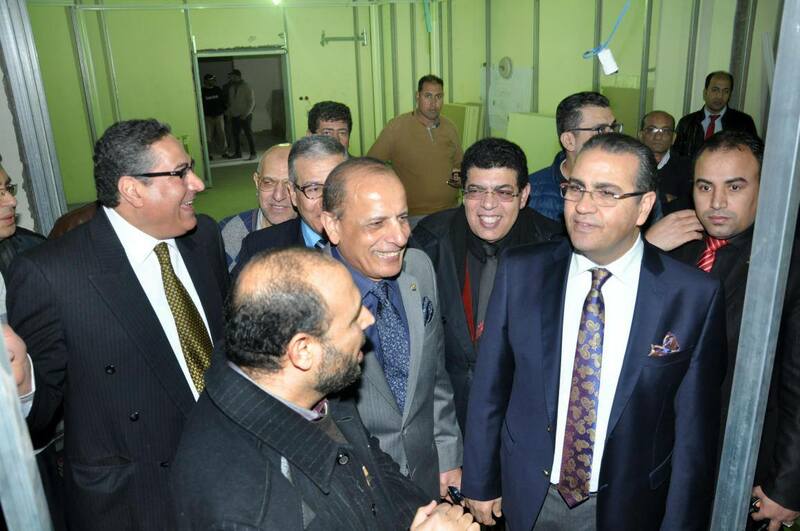 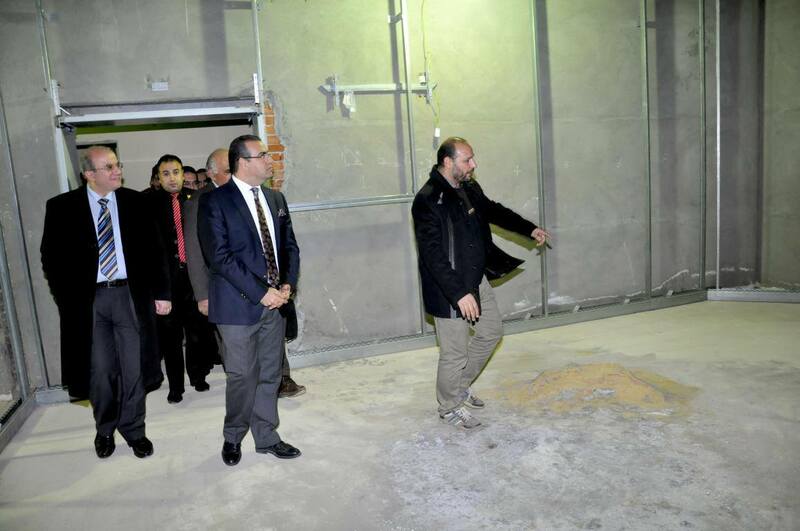 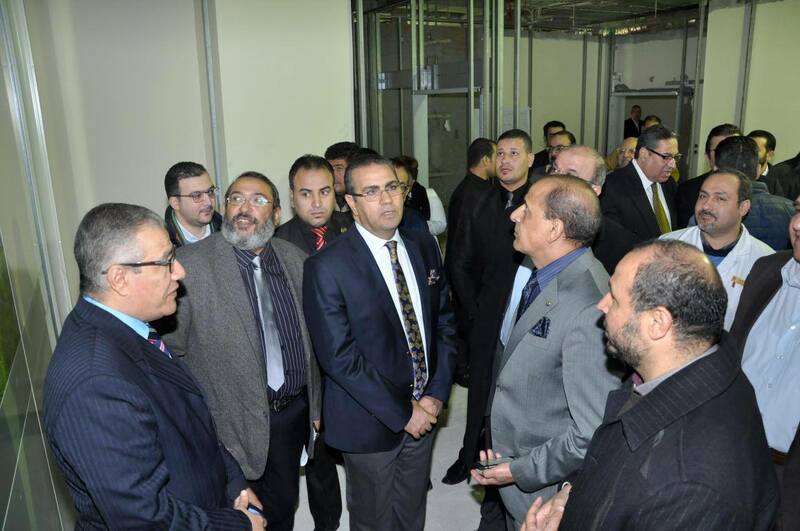 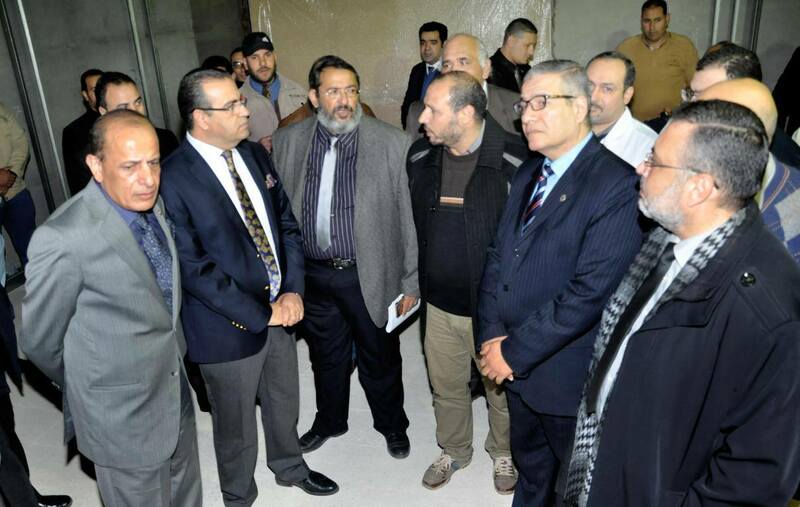 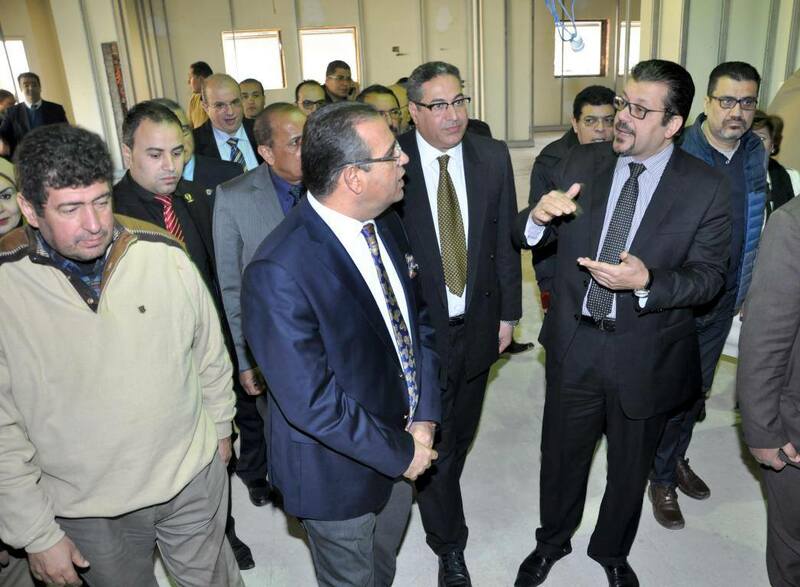 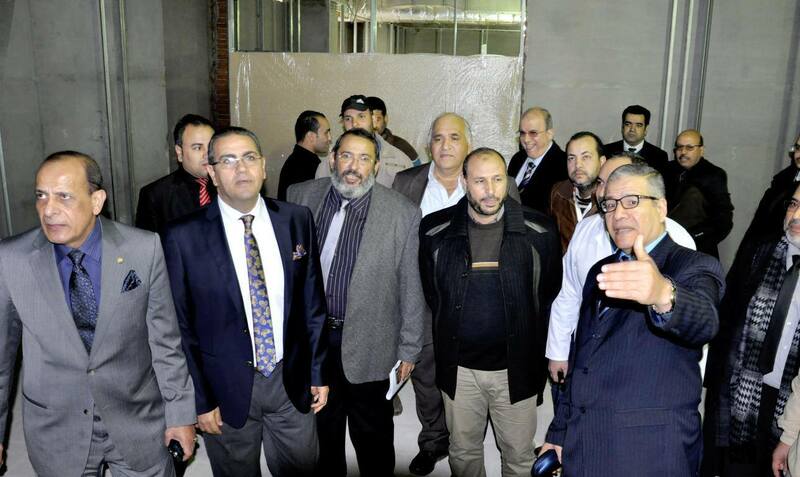 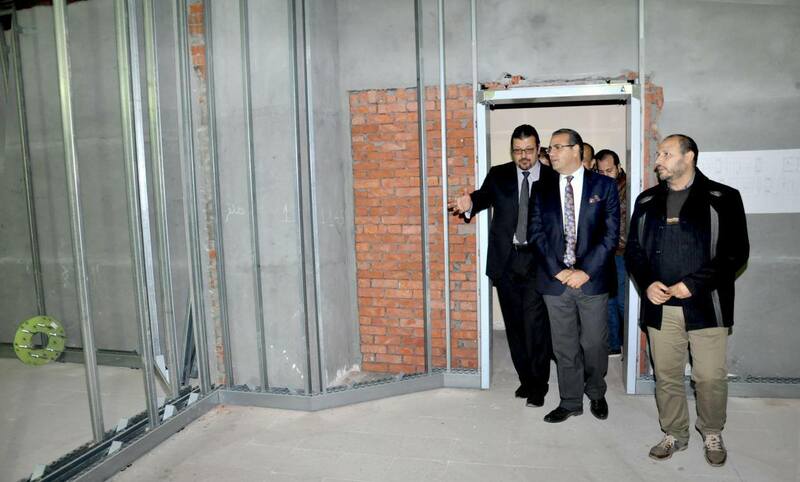 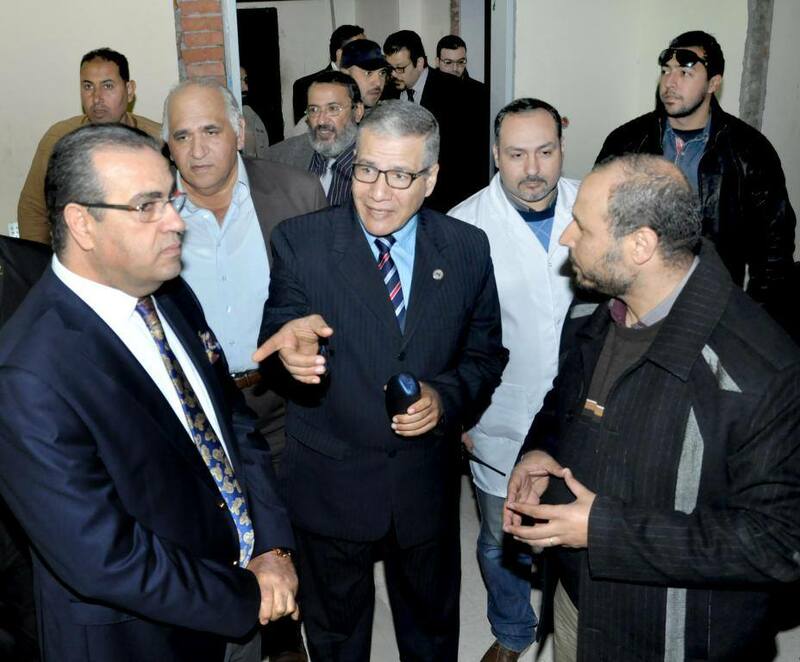 On Tuesday 3rd January 2017, prof/ Mohamed Kenawy- president of Mansoura University, and prof/ Zaki Zidan, vice- president for community service and environmental development affairs, followed up the arrangements of the new Cardiothoracic-surgery center to start the experimental operation by the middle of 2017. 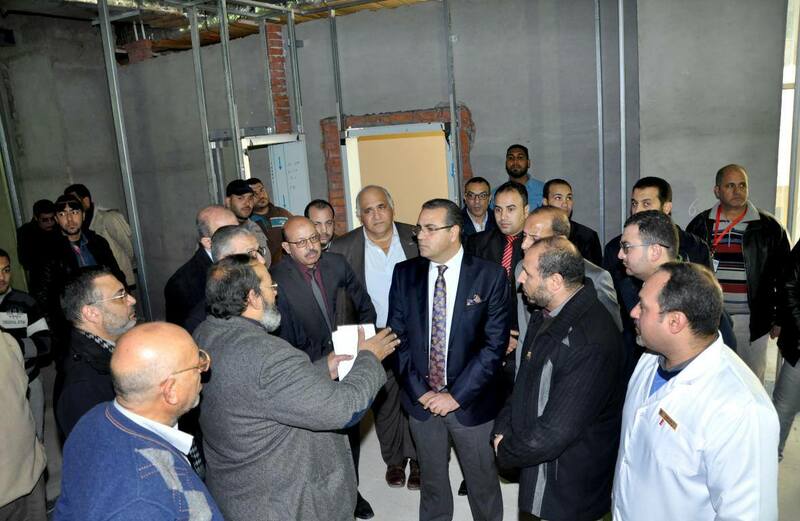 The arrangements include four rooms for surgeries, a doubled room for both surgical and Interventional radiology, three rooms for lung transplantation surgeries, three rooms for open heart surgeries, and thirty three beds for intensive care. 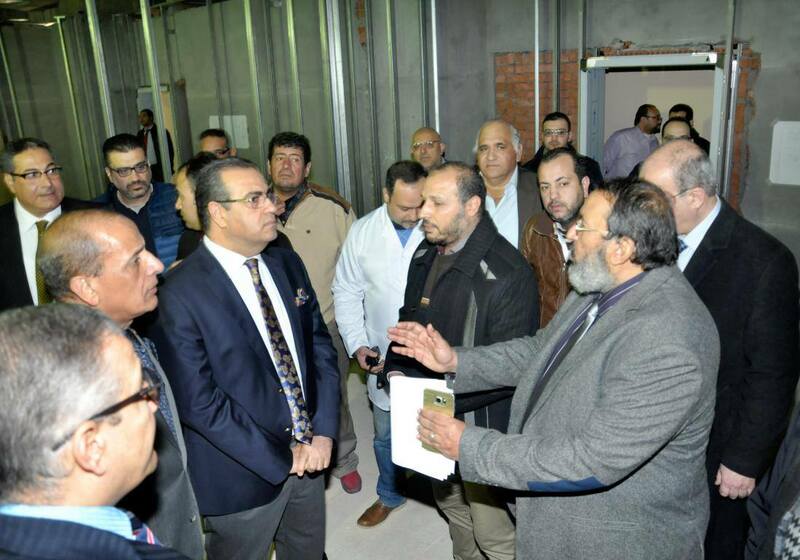 Prof/ Kenawy stressed on finishing all arrangements before the middle of 2017, to start the experimental operation of the new center.